How much does a Saffron yellow Risotto cost? In this very short post we will do a simple calculations to understand how much a Saffron Risotto costs. 1-Rice. 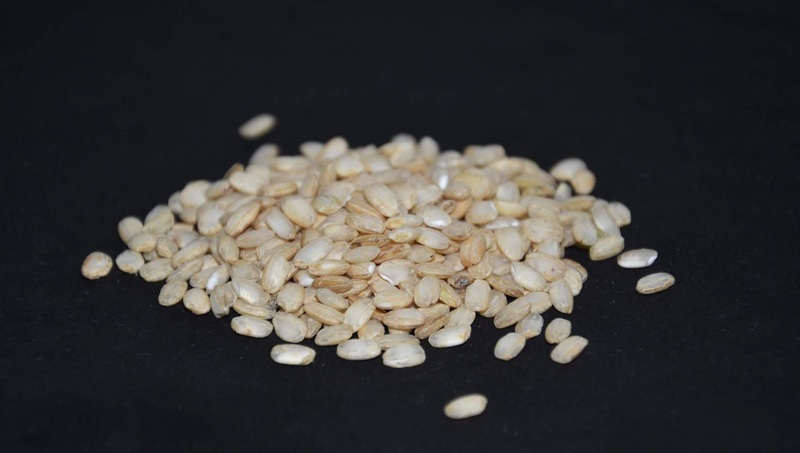 Use only High Quality Rice: a Vialone Nano IGP for example. A Carnaroli can also be good. 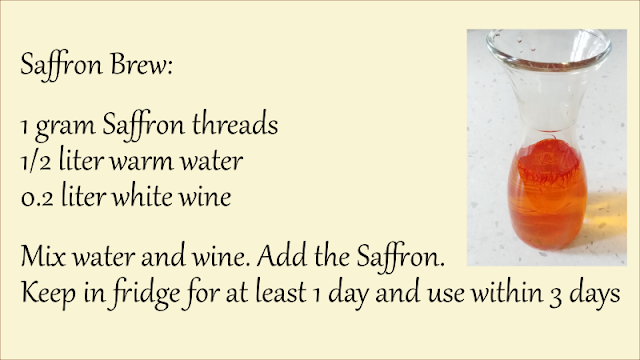 2-Saffron: we're talking about authentic Saffron, in threads. The so-called "sachets", for us, are not to be confused with true Saffron. But you can do the proof. Open a sachet and try to smell it. 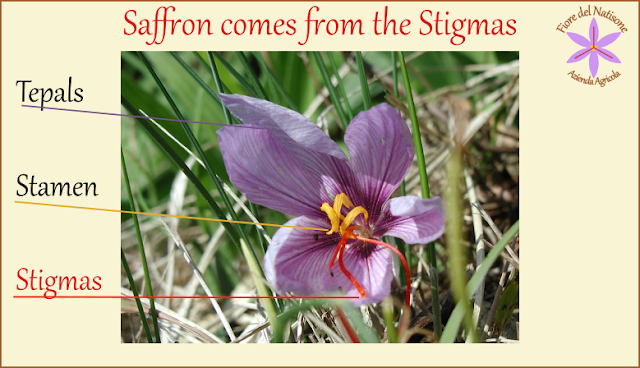 Then open a jar of our saffron in stigmas and you will understand what we mean. Cost of a Saffron Risotto for 3 people. - Saffron: 10 threads, or about 0.05g. Cost of 0.05g of our organic saffron about 1.65 eur. Total = 1,1 + 1,65 = 2,75 eur for an excellent risotto for 3 people. Check our video for how to prepare Saffron for your dishes.